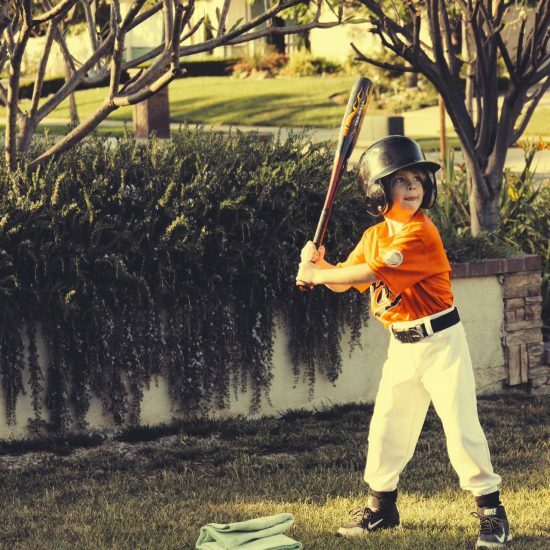 Kids love to identify with their sports heroes and teams, deriving a sense of being part of something Big, Important, and Exciting, and drawing on this identification for direction, instruction, and a sense of what might be possible for themselves in their own sport – or life at large. 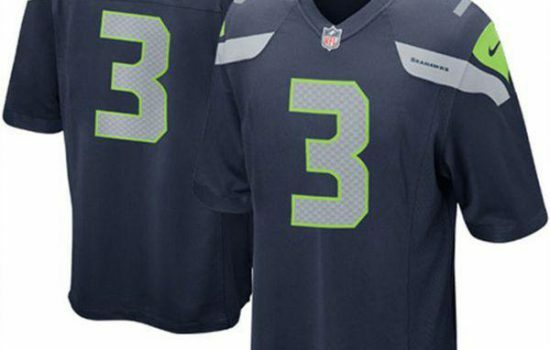 Gifting your sports-obsessed child with the team jersey of their favorite player takes this identification one step further, letting them “try on” what it might be like to be their sports hero, or at least to enjoy the “halo effect” of close association. 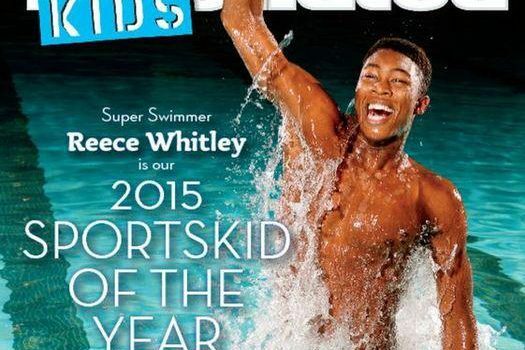 Did you know that Sports Illustrated comes in a kid’s version? It does, and if your child is All About Sports, an annual subscription to Sports Illustrated for Kids is a gift they’ll look forward to every month and enjoy all year long. What’s a BallQube? Only the most essential item for anyone (kid or adult) who owns a meaningful piece of sports memorabilia. BallQubes are transparent, protective, UV-blocking, stackable cases for openly displaying almost any kind or any size of sports related item. 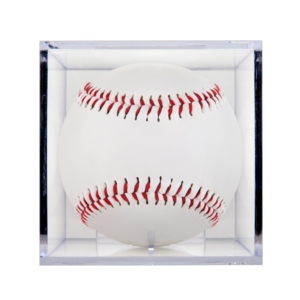 If you plan on gifting your child with sports memorabilia this Christmas, be sure to give it in inside a BallQube to ensure it stays in pristine condition for their enjoyment for years to come. Remember that bit about your kid eating, drinking, and sleeping sports? Here’s your answer to the sleeping part. 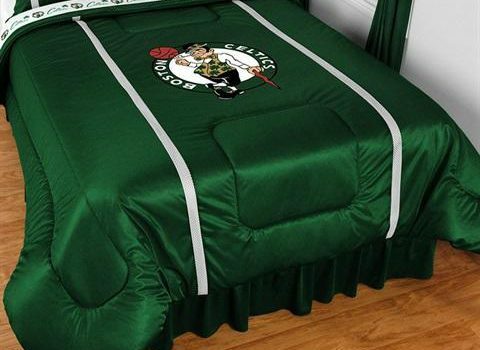 Team-themed bedding is a way for your sports fanatic to turn their room into their private sports den. Team bedding lets your child to go to sleep with everything their team means to them comfortingly at hand as they dream about home runs, slam dunks, winning touchdowns, or whatever it is that most thrills their sports loving soul. Even heroes have to bathe, and why not make bath, shower, or even beach time an extension of the thrill of the game? 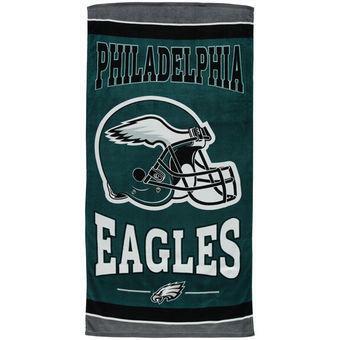 Available in literally hundreds of selections to pay tribute to just about every sport or any team imaginable, don’t be surprised when your child becomes highly “territorial” about their towel and calls foul anytime you make the mistake of thinking its okay for mom, dad, sister or brother to use it. This Christmas, whatever you get your sports-obsessed kid, may the love of the game, the thrill of victory, and the connection of sharing it be yours and your child’s into the New Year and beyond.